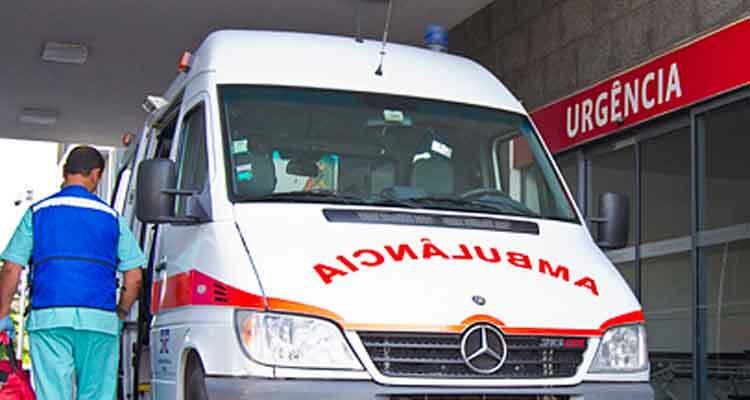 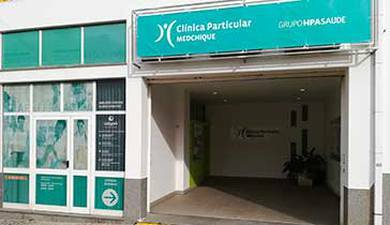 Offering total medical care including 24 hour Emergency, for both adults and children, Intensive Care Unit and Specialized Surgical Units; Abdominal and Colorectal Surgery, Cardiothoracic Surgery and Breast Surgery. 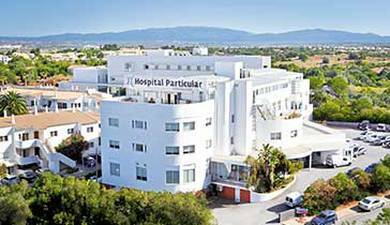 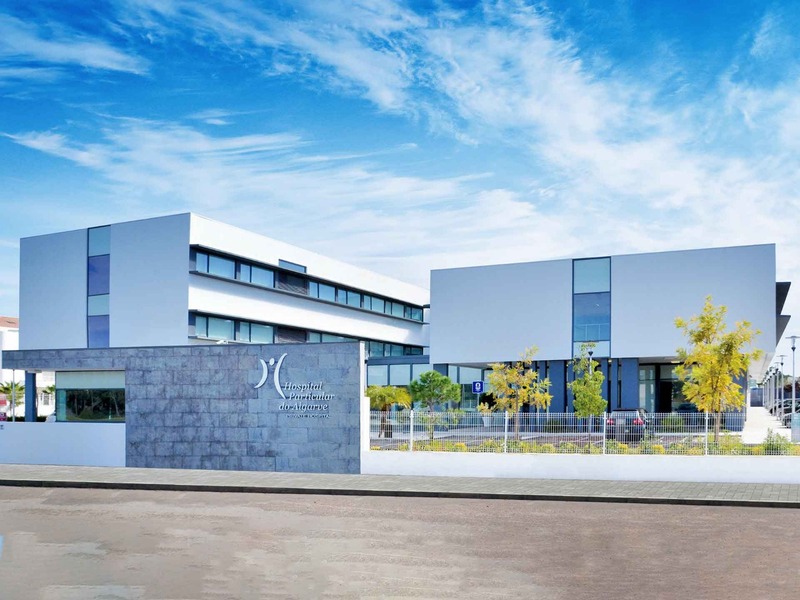 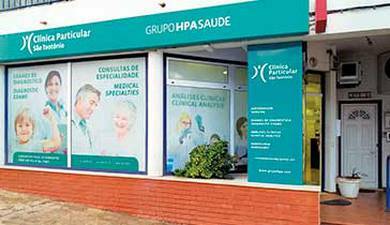 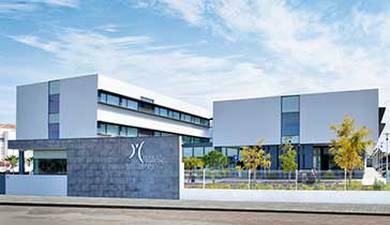 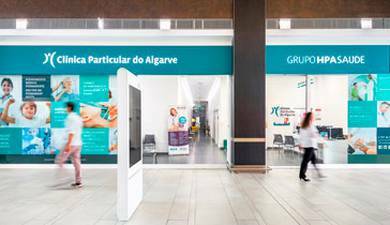 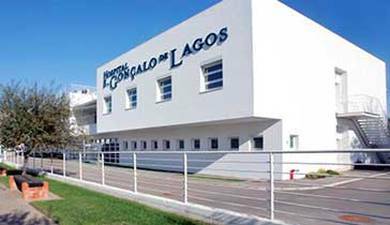 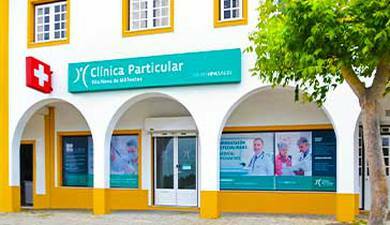 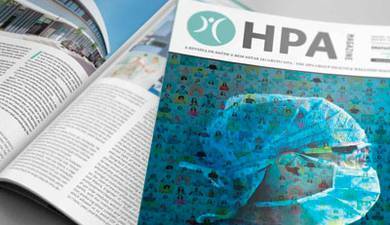 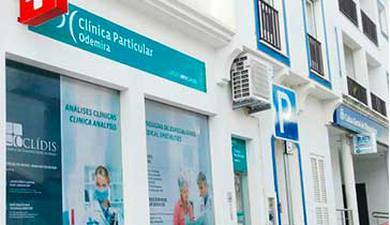 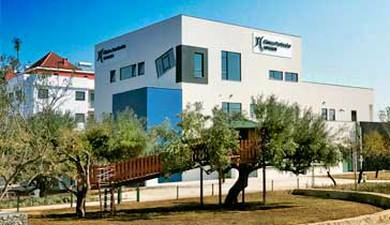 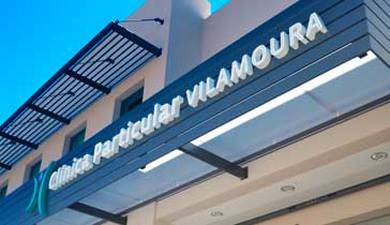 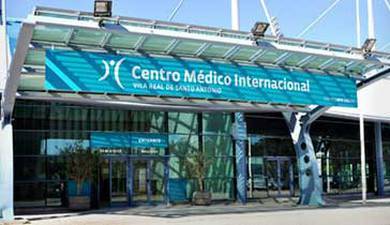 Purpose built and inaugurated in 2009, the Hospital Particular do Algarve in Gambelas, is a national reference as far as patient satisfaction is concerned in both the medical services provided and in its differentiated facilities. 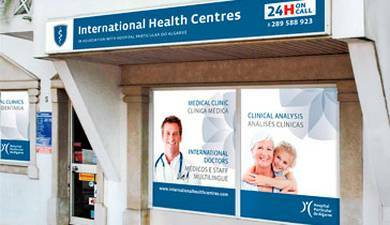 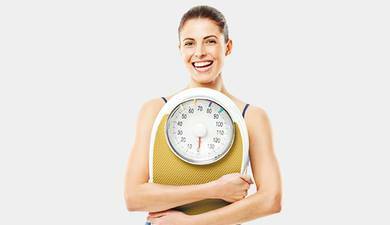 In addition to its excellent clinical facilities, its hotel services, rooms, suits and meals have also been rated as superior quality. 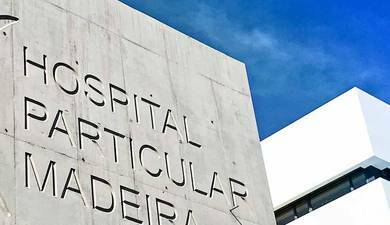 This Hospital also has a Mother and Child Unit which is totally equipped with the technology necessary for monitoring the mother-to-be during pregnancy, childbirth and the postpartum period. 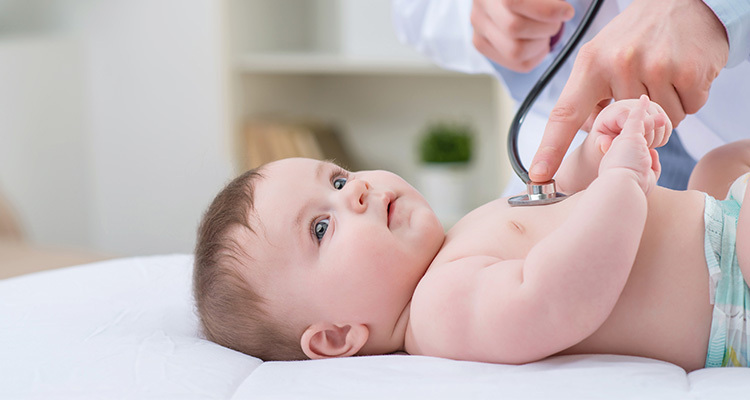 It also boasts a Neonatal Intensive Care Unit with a team of highly qualified professionals, guaranteeing safety, offering their knowhow, professional care and affection on a daily basis. 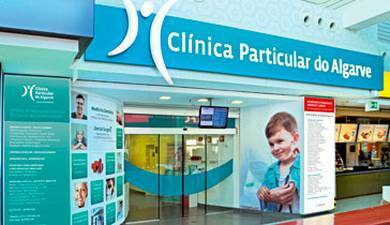 The Paediatric Unit offers In-Patient facilities for children and infants as well as a wide range of Sub-Specialties.